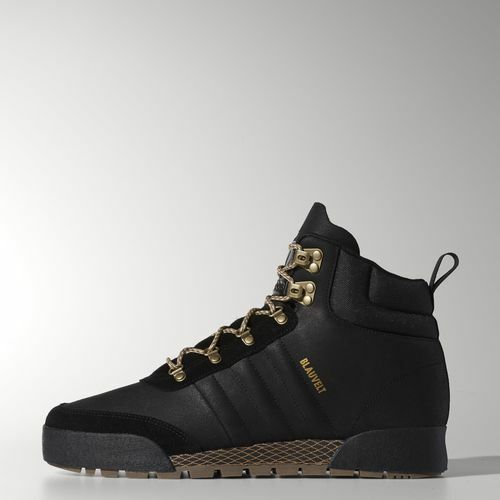 The Adidas Jake 2.0 is the second pair of shoes made for professional snowboarder Jake Blauvelt, with the first pair being designed with snowboard performance as the main focus. The Jake 2.0 features a more casual look with weather-resistant full grain leather upper, as well as rubber toe & heel bumpers for additional support. As a Canadian, if you’ve never owned a product from Roots, the time might be now. Although one of the pricier options on the list, Roots has been known to make great quality leather products with their bags, shoes and accessories. This model features an all leather upper made with their Tribe leather as well as lugged outsoles for increased traction. The sheepskin lining throughout the upper provides additional warmth and comfort. 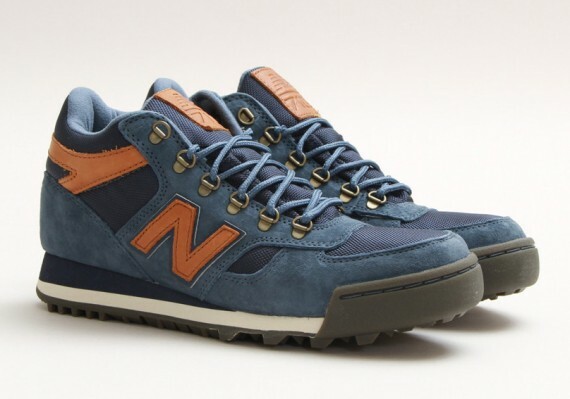 The 710 model from New Balance offers the perfect blend of comfort, style, and durability for the Canadian winters. The premium suede & mesh uppers allow for a very casual and classic look while the aggressively lugged outsoles help prevent slipping on ice while walking out of your driveway with its maximized traction. If you were lucky enough to pick up the collaboration with Herschel Supply Co. & New Balance, the H710 model was beautifully executed in multiple colourways with the paisley lining. For those of you who do not know, Ransom has been a long time staple in the Canadian streetwear industry thanks to the likes of (Sir) Matt George. 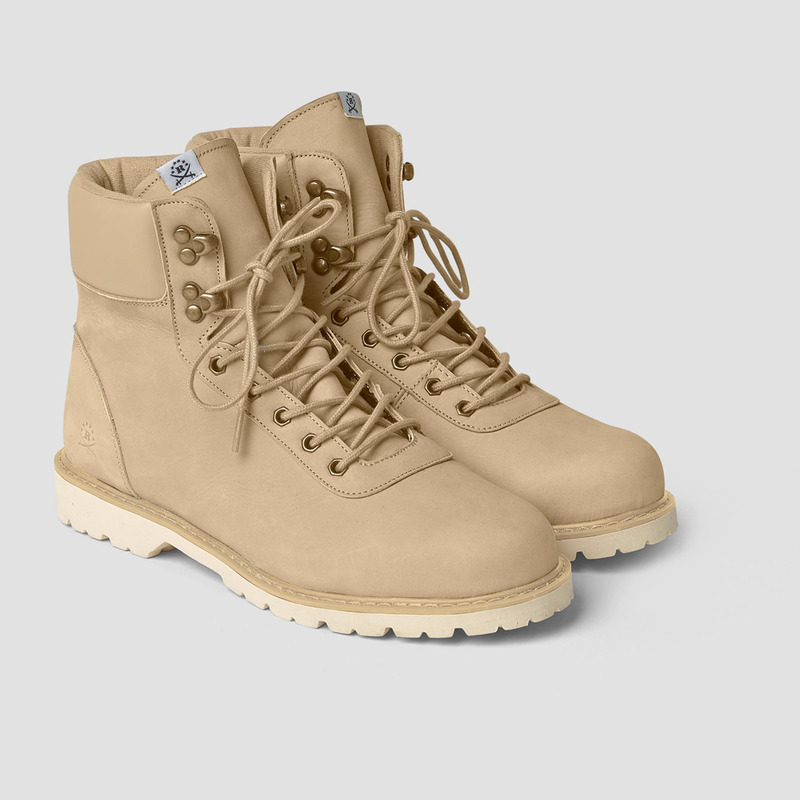 The Summit boot is a classic round-toe silhouette offered in weather-resistant rubberized bull denim or natural nubuck, with the lugged outsoles consisting of an ultra-light EVA material. 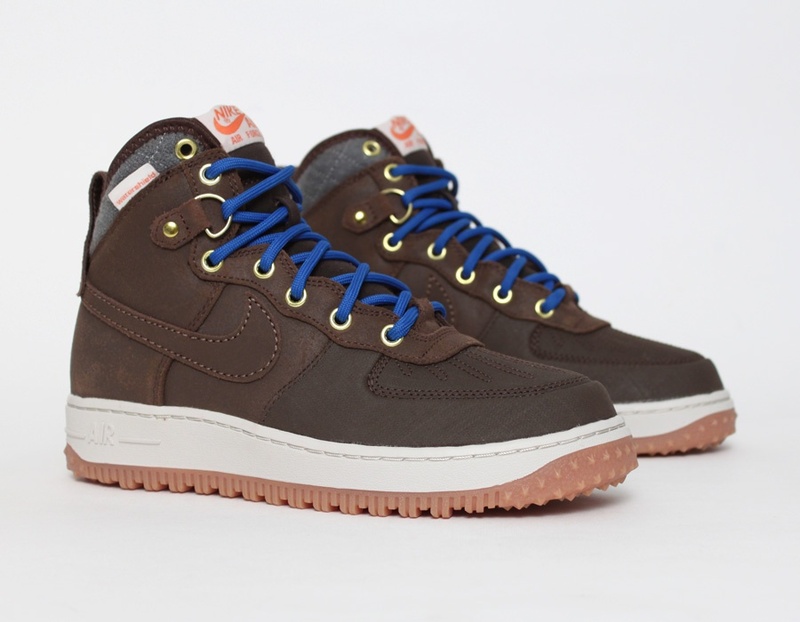 Nike offers a winterized version of one of its most popular silhouettes in the Air Force 1 with the release of the Duckboot. These shoes are in every way ready for winter featuring WaterShield technology in the body, a padded wool collar & a reinforced toe-box to ensure staying dry & warm while the aggressively lugged outsoles help maximize traction. 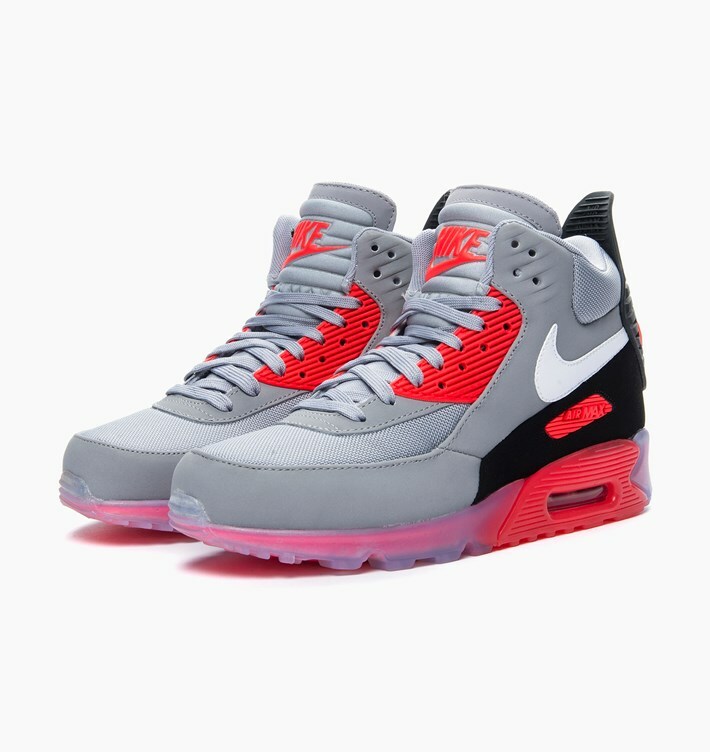 The Air Max 90 is one of Nike’s classic designs that routinely receives a modern update with the infusion of hyperfuse, engineered mesh and other technologies, and the good folks at the lab were able to design a winterized version in the SneakerBoot. 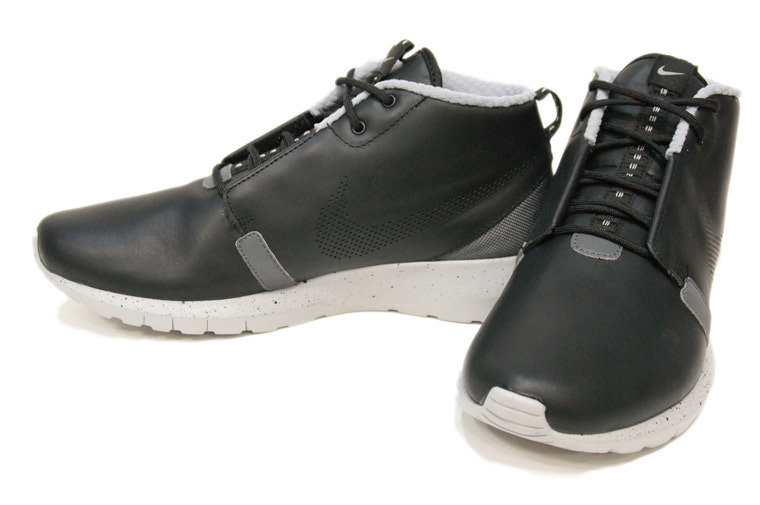 Featuring a leather & synthetic upper with a raised collar for a mid-rise as well as rubber outsoles for added traction. Some of you might remember this model as the Roshe Run Mid Winter but it was brought back with an updated name & look in the SneakerBoot. Nike reinforced the upper with a premium, water-resistant leather but kept the Roshe Run comfort that everyone loves by maintaining the one-piece Phylon sole. The flex grooves added to the outsole helps with traction as well. 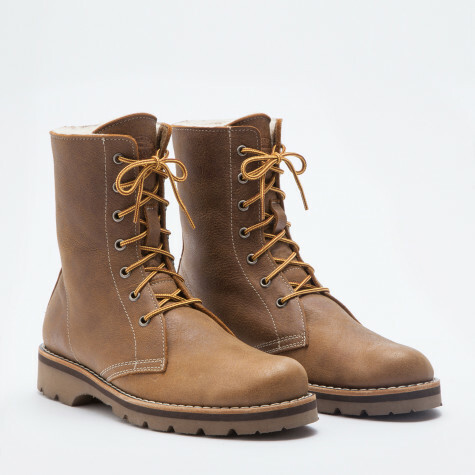 The Original Moc Toe, also known as the 875 design, is a classic six-inch boot from Red Wing. It features their premium Oro Legacy leather uppers with Goodyear welt construction, a Traction Tred rubber outsole & triple stitched quality. 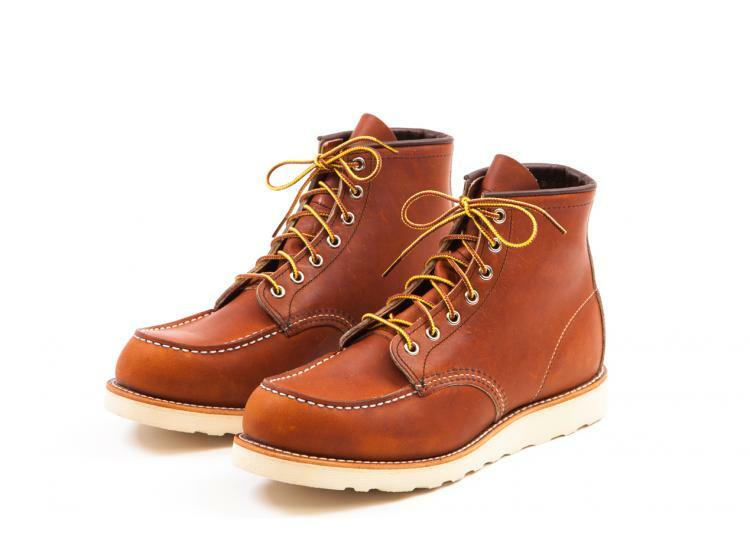 If you were lucky enough to get your hands on the very limited Nom De Guerre x Red Wing 875 collaboration five years ago, big ups to you as the search continues for many people. 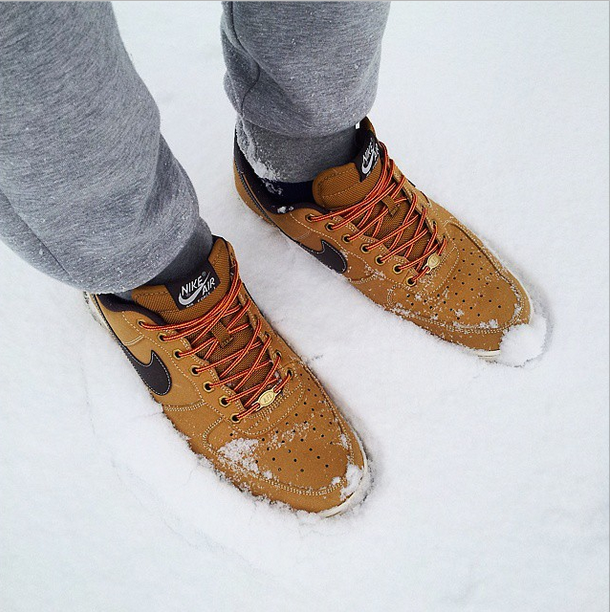 Wanting to wear your FlyKnits during the winter? 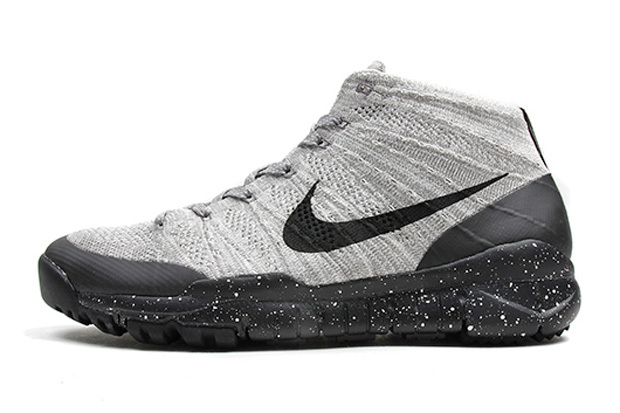 Well, here is the shoe for you as the FlyKnit Chukka FSB features an upper with a combination of Nike’s FlyKnit technology, a wool-blend, as well as synthetic materials and the rubber outsoles with deep flex grooves are ideal for winter conditions. Who says that you can’t wear runners in the winter? 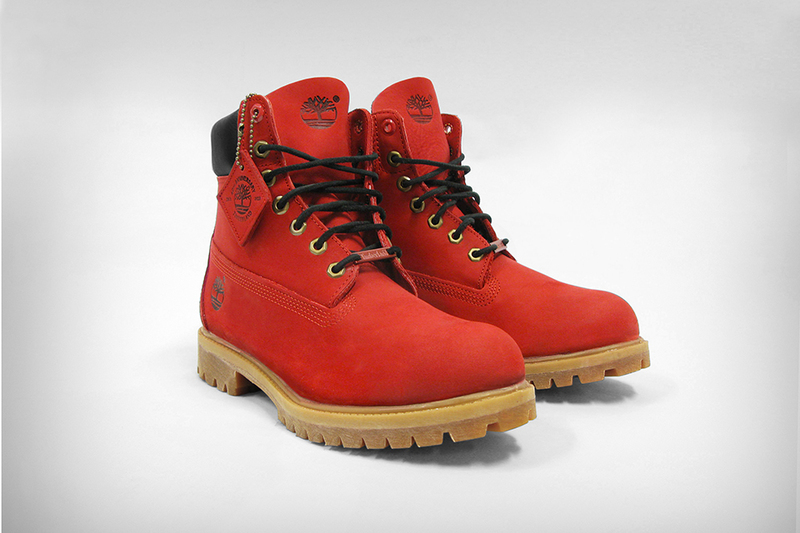 One word can be best used to describe this shoe: classic. It is one of the best shoe designs of all time. Did you see the Villa joints?